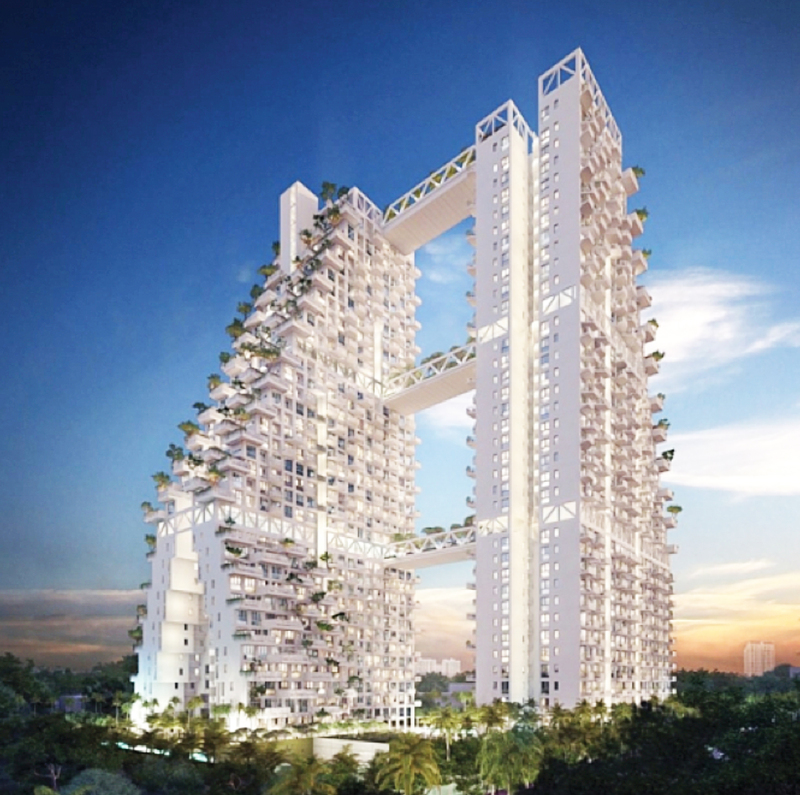 An architectural landmark by world-renowned architect Moshe Safdie, Sky Habitat comprises a total of 509 residential units spread over two 38-storey blocks. It has two basement carparks, a landscape deck and other ancillary facilities. Residents will enjoy a full suite of recreational facilities, including a 50-metre lap pool, leisure pools, children’s pool, a play area, a tennis court, barbeque pits, karaoke rooms, a function room and a gymnasium. 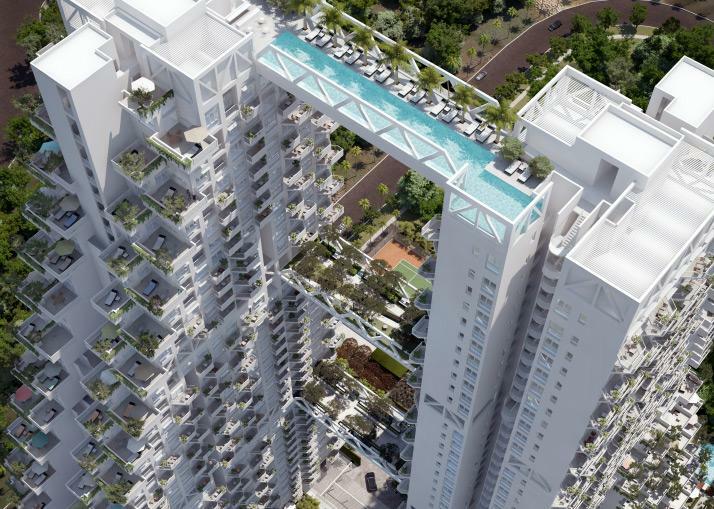 It is a five-minute walk to the Bishan bus interchange and Bishan MRT interchange station. 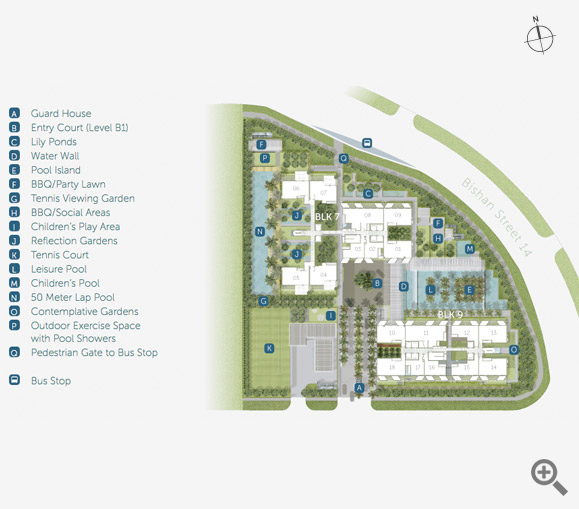 With the Central Expressway a five-minute drive away, getting to the CBD or Orchard Road will be a breeze. The Junction 8 shopping mall and Bishan-Ang Mo Kio Park are also a stone’s throw away. It is close to reputable schools like Raffles Institution, Catholic High School, the Australian International School and Stamford American International School. 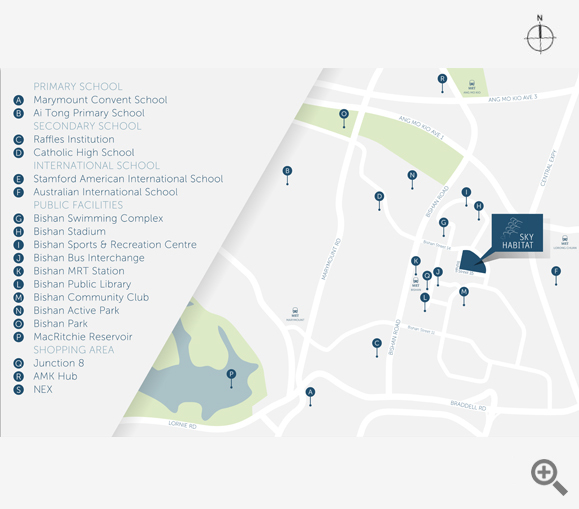 Public amenities nearby include the Bishan Stadium, Bishan Sports Hall & Recreation Centre, Bishan Community Club and Bishan Public Library. To Buy/Sell/Rent/Let Sky Habitat, simply fill up your details below and our salesperson will get in touch with you shortly!